* Enroll online before your class is full! See our Schedule tab above. Last Month Deposit is due at time of enrollment. We believe in helping each individual student to be the best they can be. We not only focus on gymnastics, but also on life. 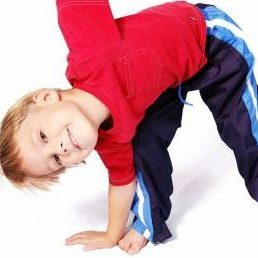 Our goal is to strengthen the student’s fitness and mental ability. Character development is extremely important to us. We incorporate team building exercises in our lesson plan. It is important for young children to problem-solve and interact positively with each other. Structure and discipline are the foundation pieces of our classes. 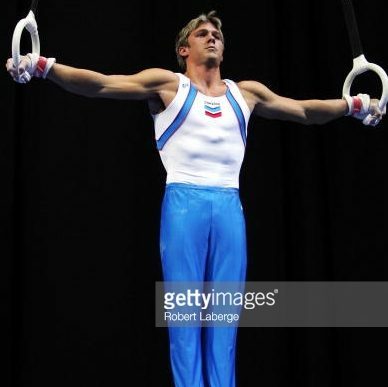 Gymnastics is a challenging sport that is physically and mentally demanding. In order to keep our students motivated and having fun, we evaluate them twice a year to give feedback on the gymnast’s progress. 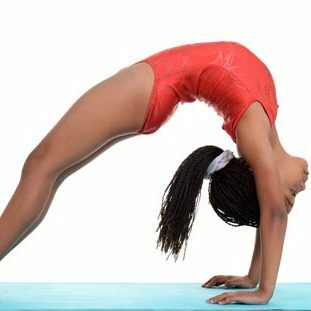 Whether your student is here to reach physical fitness goals or to excel in the sport of gymnastics, we are dedicated to see each child develop to their full potential, all while having FUN!